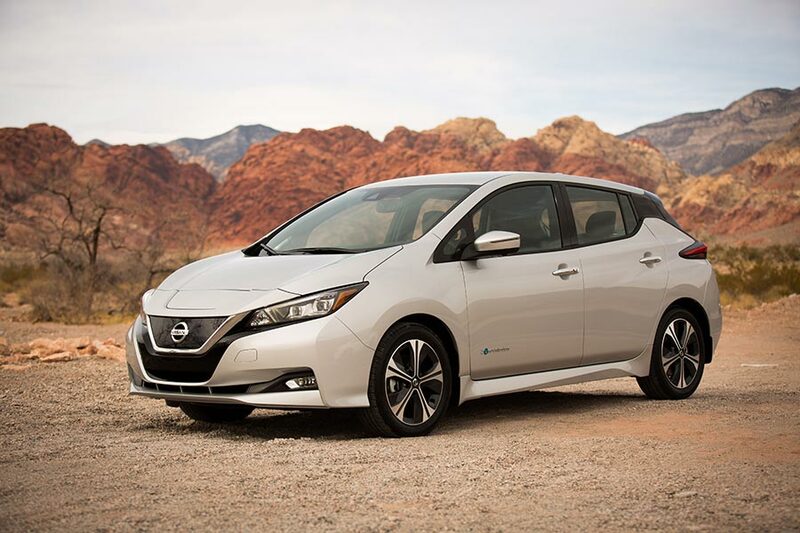 Nissan announced today that the company has sold its 300,000th Nissan LEAF globally since the model first went on sale in 2010. The 100% electric LEAF is the world’s first mass-produced – and also the world’s best-selling – electric car. said Nissan Executive Vice President Daniele Schillaci. 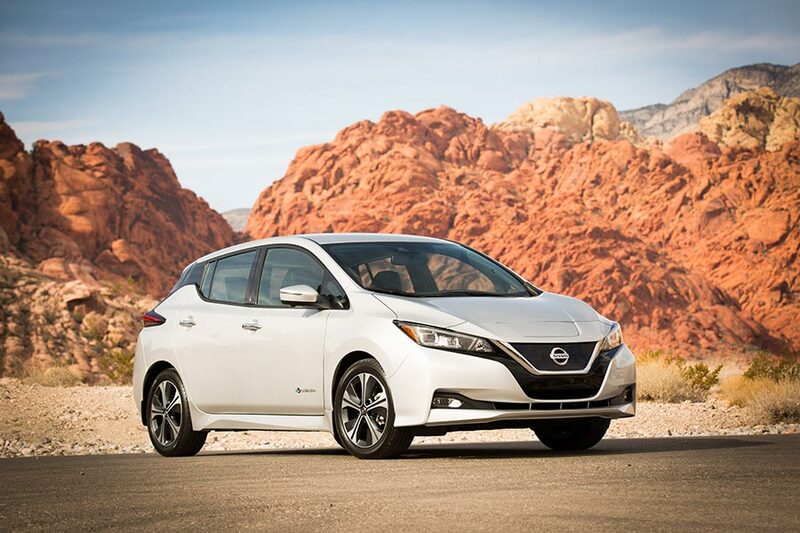 The new Nissan LEAF is the icon of Nissan Intelligent Mobility because it delivers an even more exciting drive and enhanced ownership experience and contributes to a better world. It will take Nissan’s EV leadership even further.